The question is "How to check MBA Entrance Exam Result 2018-19 online"? 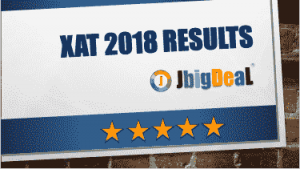 We will help you to find you any MBA Entrance Exam Result 2018. 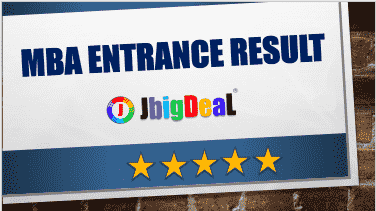 Check our upcoming MBA Entrance Results and get the updated result news on our web portal. You can also subscribe our notification alert for MBA entrance exam alert.